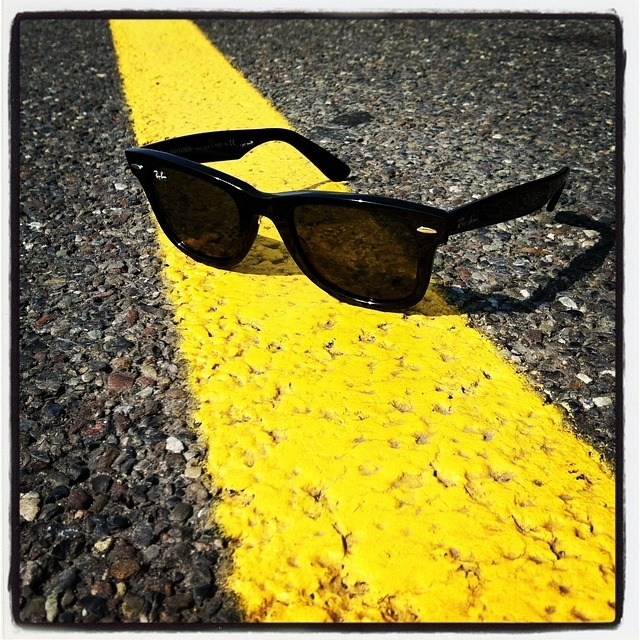 Summertime is family time, and many of us cannot resist the lure of sunny skies and an open road! But, before you start out this summer, make sure you take the time to perform some basic summer maintenance to keep your family safe, and to save a little money along the way! Tires are constantly overlooked, and one study has even shown that only 1 in 10 drivers check their tire pressure on a regular basis. As the weather becomes hotter, an under inflated tire can out pressure on the sidewalls of the tire, and with enough heat and pressure, these tires can blow! Additionally, an over inflated tire can make less contact with the road, and can lead to hydroplaning. Therefore, tires that are over inflated, under inflated, or worn out can be extremely dangerous, especially in the summer! Oil is an essential part of your engine, because it keeps all of the parts working smoothly. Professionals suggest that oil should be changed approximately every 3 months. Because most of us do such heavy driving within the summer months, this is one of the most common times for an engine to overheat. So ensure that you check your oil before you head out on a road trip with the family. Summertime thunderstorms are infamous, and we sometimes go from clear skies to dropping buckets of water in the blink of an eye. Winter can be tough on your wipers as ice, snow and salt can build up and create cracks in the rubber, rendering your wipers ineffective. If your windshield wipers leave visible streaks, or take a few passes to clear off the run, they need to be replaced. Brakes keep your family safe. They need to be replaced when the lining of the brake pad is worn down past the minimum thickness set out by the manufacturer. So, if your brake pedal is sort and mushy, or hard and resistant, resting too low or too high, have warning lights on the dashboard or you hear loud and constant scraping coming from your brakes, they probably need to be replaced. Having no A/C is not a big deal ... until summer rolls around. Then it's a necessity. The best way to determine whether or not your A/C is working is to see if it can generate or maintain an air temperature that is 10 degrees Celsius below the ambient temperature outside. Usually, the most common cause of a malfunctioning A/C is a low refrigerant level. This could mean a leak in the system. However, because A/C's can be so compact, it is best to get this problem checked out by a professional. Since people tend to drive much more in the summer time, break downs are unavoidable. Do yourself a favour by ensuring there is always an emergency kit in your trunk. Some of the items you should store in this kit include; screwdrivers, jumper cables, flat tire equipment, radiator water, emergency flares, flashlights, and gloves.